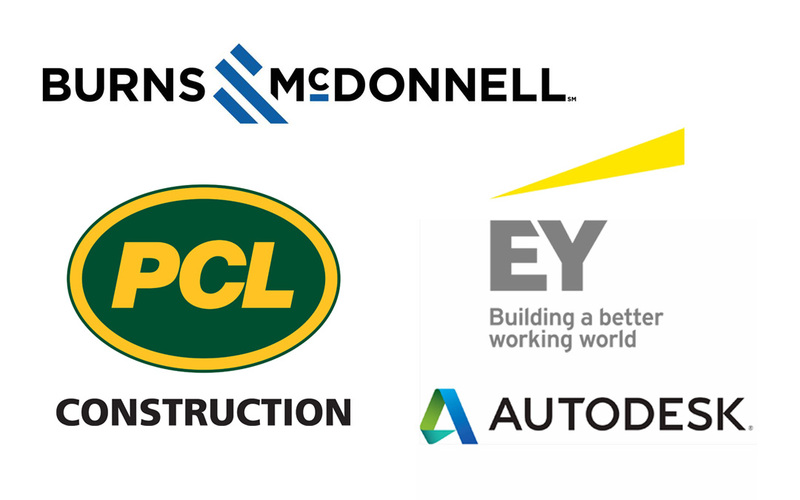 Congratulations to these ARTBA members who made “Fortune’s” 2015 list of the “100 Best Companies to Work For”: Burns & McDonnell, Autodesk, PCL Construction, and Ernst & Young! “Fortune” annually partners with “Great Places to Work” to conduct the most extensive employee survey in corporate America. According to “Fortune’s” website, two-thirds of a company’s survey score was based on the results of the “Trust Index Employee Survey,” which is sent to a random sample of employees from each company. This survey asks questions related to employees’ attitudes about management’s credibility, overall job satisfaction, and camaraderie. The other third was based on responses to the “Culture Audit,” which includes detailed questions about pay and benefit programs and a series of open-ended questions about hiring practices, methods of internal communication, training, recognition programs, and diversity efforts.